Remember that scene? You can watch it here. This famous line is at the end, around 3:24. Of course, truth is, each one of us holds a world inside us as well. There's much adventure in the mind, in books, in experiences at home as well. At YourGlobalFamily, we want to encourage you to develop a sense of adventure in discovering our world – celebrating the creative diversity in and around us, especially in the cultures and peoples on our great blue and green planet. We aim to equip you to do this whether at home or abroad. Incremental steps forward turn into greater confidence to push beyond your comfort zone. Check out these three adventure opportunities below. These represent some of our first steps to equip you as an individual, couple or family to live a life of global adventure, meaning and purpose. 3 adventure opportunities for you! 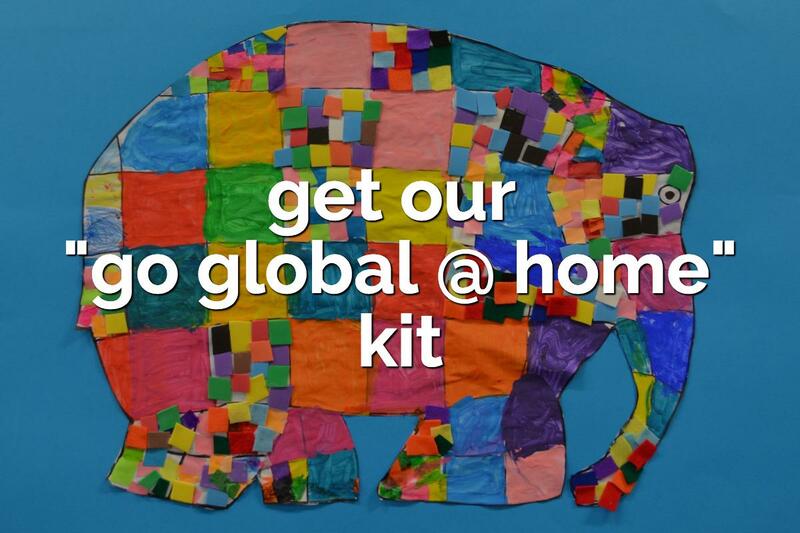 This digital kit is packed with all sorts of discussion & activity ideas to get your kids from their earliest stages through mid-teens so to really think global starting at home. You can get it FREE here for a limited time. 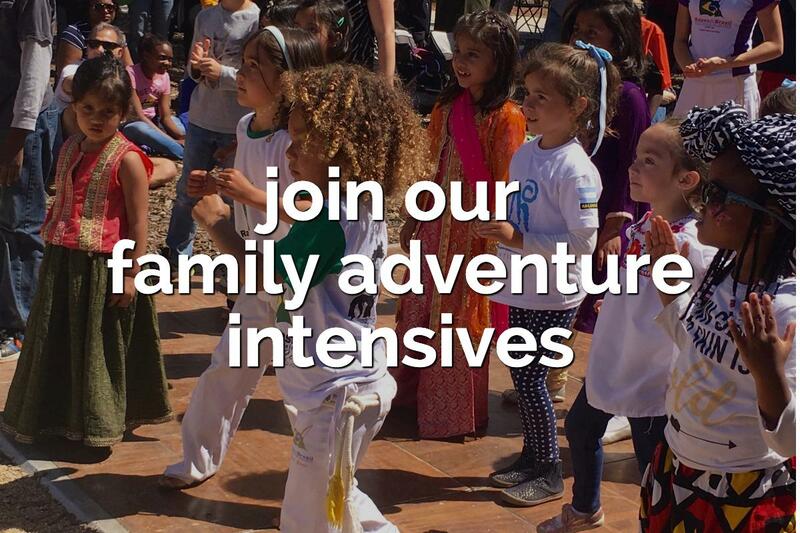 Beginning Summer 2020, we're taking small groups of two-three families each on short trips – YourGlobalFamily Adventure Intensives. We've done this on our own, with our family, and with a few sets of friends. Now we're doing this with small groups, leveraging our experience and contacts. If you're interested in this, you can contact us directly, here. Indicate your specific interest in the subject line: Family Adventure Intensive Inquiry. We'll send you more information directly by email. 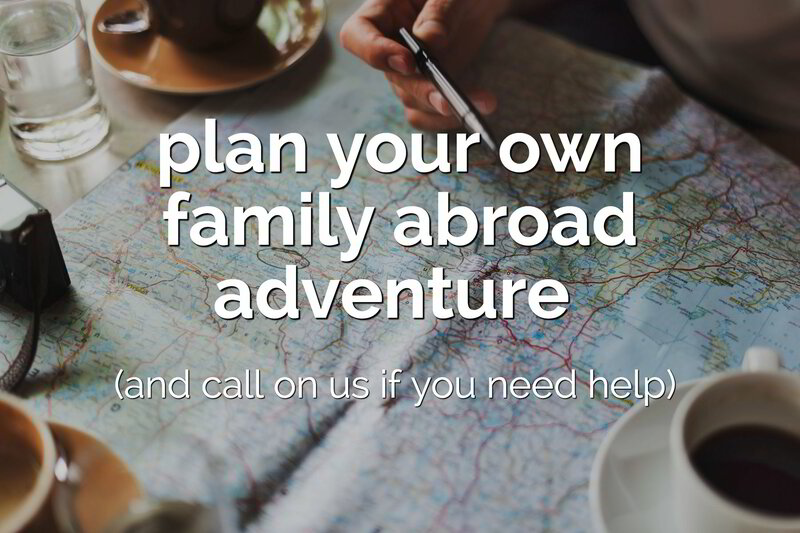 Maybe you don't want to go with us, but you are looking to taking your family abroad for the first time. Want some help & tips? We have some free information, as well as consult on an individual family or small-group basis for a fee. Contact us here with the subject line "Plan My Own" and your initial questions in the comment.